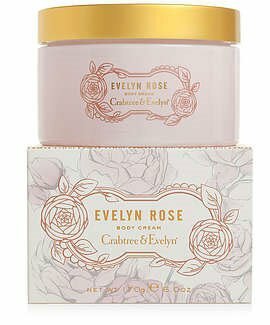 Rich body cream for exceptionally soft and supple skin. Rosa hybrid and Rosa gallica extracts condition the skin. Contains antioxidant-rich rose hip seed oil, hydrating evening primrose oil, and emollient olive oil to soften skin. Formulated without parabens, phthalates, mineral oil, or propylene glycol. 6 oz.